It’s official: University of Wisconsin volleyball’s graduating senior Lauren Carlini won the AAU James E. Sullivan Award Tuesday night in New York. The award is given to the most outstanding amateur athlete who also demonstrated premier leadership, character and sportsmanship, and Carlini is UW’s first ever recipient of the prestigious honor. Carlini won the award in front of six other finalists: Kayla Harrison for judo, Laurie Hernandez for gymnastics, Ashleigh Johnson for water polo, Kyle Snyder for wrestling, Aly Raisman for gymnastics and Ginny Thrasher for target shooting. 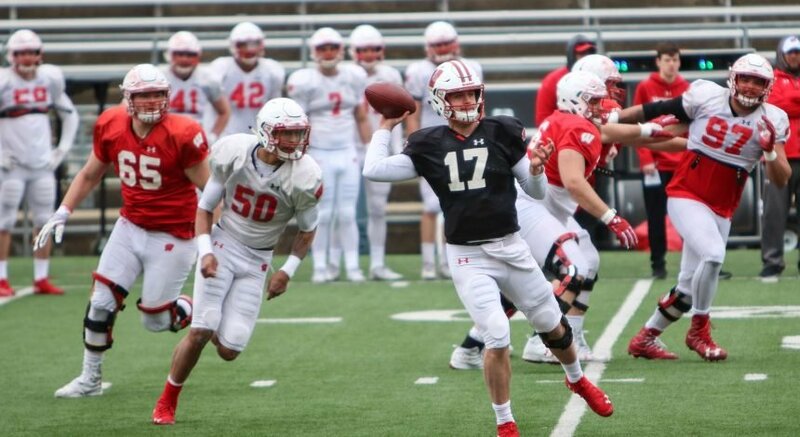 While this year’s nominees are from relatively nonmainstream sports, the list of former winners includes former stars like Peyton Manning and Tim Tebow. 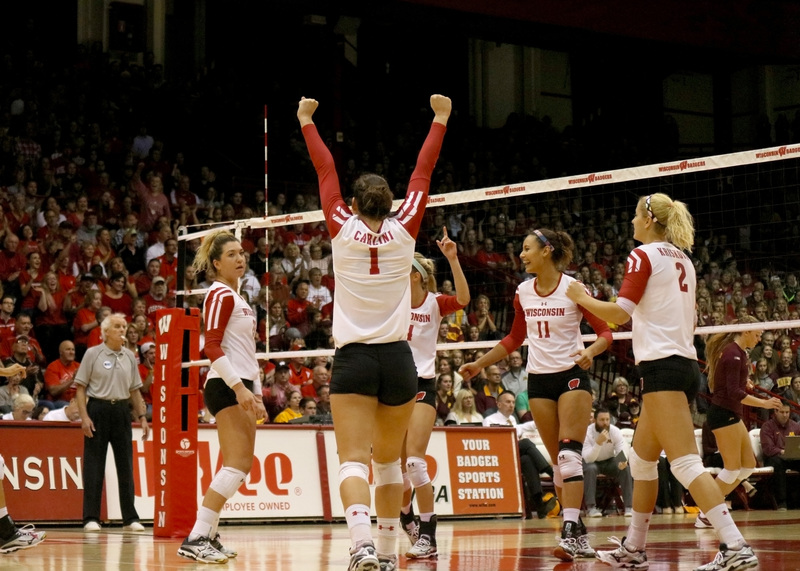 Carlini is not only the only Badger to ever win the award, but she is only the second one to ever be named a finalist. The other Wisconsin alum to be represented in the finals was none other than 2000 Heisman winner Ron Dayne. 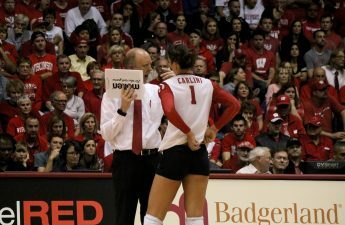 Despite never winning a championship at UW, Carlini represented excellence in every other part of her career in Madison. The senior was a four-time All-American, four-time All-Big Ten and Academic All-Big Ten. In fact, with or without the award, the setter could’ve very well gone down as the best Wisconsin volleyball player of all time, finishing second all-time assists and first in double-doubles. Adding the Sullivan Award to her record book makes her a Wisconsin legend, a reputation that will stand for quite some time.